We define ourselves and our experiences through the process of story. People are stuck in self-defeating behaviors and beliefs for decades AND THEY DON’T SEE IT. They share things REPEATEDLY in their stories that reveal to me what is going on - the conclusions they’ve made about themselves EARLY IN THEIR LIVES that linger in the stories they speak and write. Last year I had a client who was nearly 70 ask me if I could help her stop caring about what people think when they judge and criticize her. 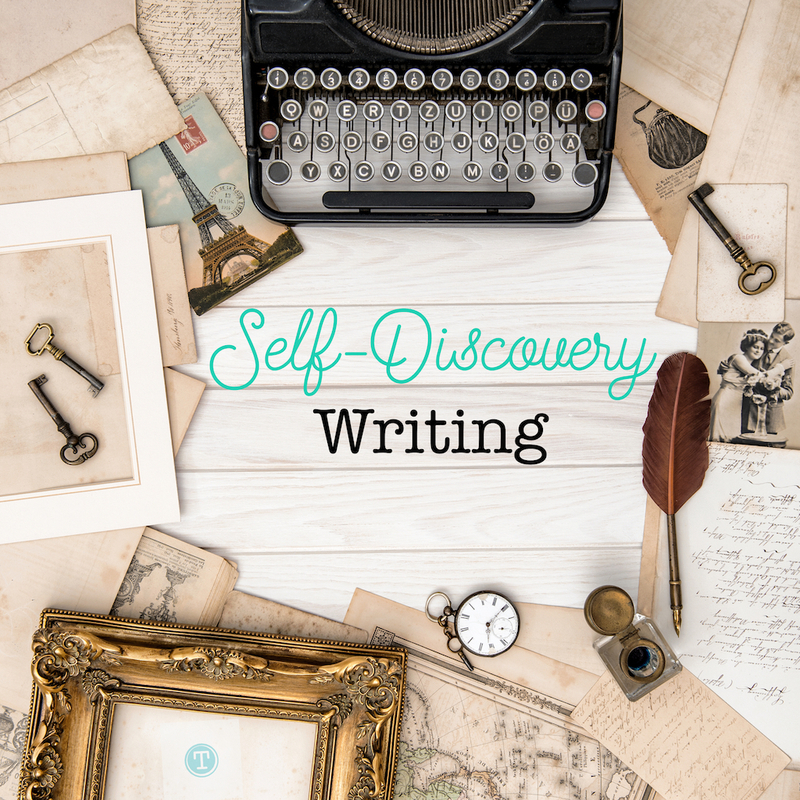 In 2017, I developed “Self-Discovery Writing Mentorship” a 12 month writing mentorship where you can discover more about you and your life experience. This mentorship is designed to support you in building a foundation for a more authentic and powerful story as you write. Within a few short months, members are experiencing one ‘ah ha’ after another by using the L.I.F.E.™ Process + Following the success path with the original self-discovery prompts AND 12 Essential Elements in their writing. Click here to watch full video, "Four Steps to Begin"
DISCOVER: You're not all of the negative ideas you've believed about yourself. You can learn to experience peace and forgiveness. You can release chains of blame, shame and regret. You can feel more alive as you align with your authentic self. DISCOVER AND REWRITE A MORE AUTHENTIC STORY! Try it, experience clarity about your life like never before. As a member, what will I have access to? When you join Self-Discovery Writing Mentorship, you’ll receive an invitation to log into our Member's area where video content is shared. In the Members Area, you'll find coaching and guidance included in pre-recorded video lessons. A Self-Discovery writing prompt daily by email for 365 days. I’m already super busy. Is this going to take up a lot of my time? You can engage and write with each prompt in about 15-30 minutes. That small bit of time packs a huge punch. You gain greater clarity each time you write and respond to a self-discovery prompt. We recommend you write regularly (at least once per week) using the Self-Discovery Writing prompts to receive optimal results. How amazing would you feel to rewrite a more authentic story? Learning about yourself and your history with these unique prompts is going to reveal valuable insights you haven't previously known or considered. This kind of personal knowledge is empowering to assist you in moving forward without continuing to be bound by chains of the past. "I just want you to know that these prompts are absolutely incredible. I swear, I’ll have something going on, and the prompt will be EXACTLY what I need." "Honestly, Michele, I've been ever so much pleased with everything." "This program is great, you are so good at creating the prompts!" "These prompts are bringing a lot out of me, feels good."